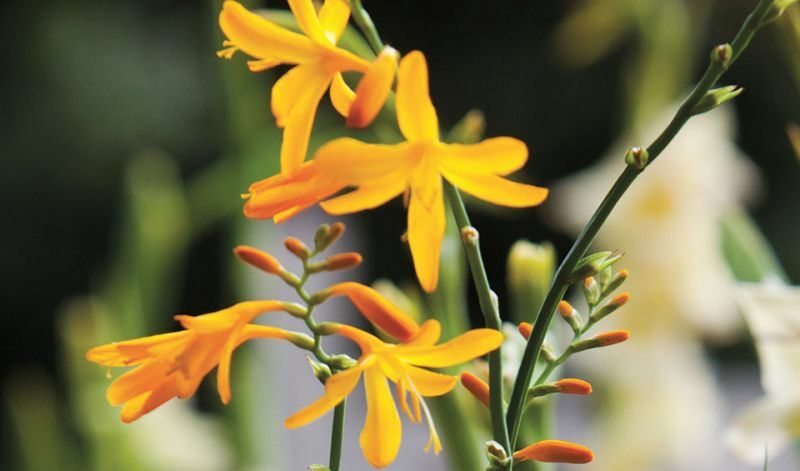 Plant in groups of at least 10 bulbs and their brilliant colours are sure to bring life to any area of your garden. In temperate regions they are winter hardy and will multiply when left in the ground. Water well and keep soil moist at all times during growth. 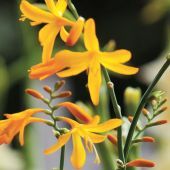 A location with abundant morning sun is preferred, especially in cooler Northern regions (too much shade means fewer flowers and shorter plants). Further South, where it is warmer they will perform fine even in a more shady location.